We supply and install a wide range of ergonomically designed furniture for comfort and functionality. To browse our extensive range of dental equipment please click here. 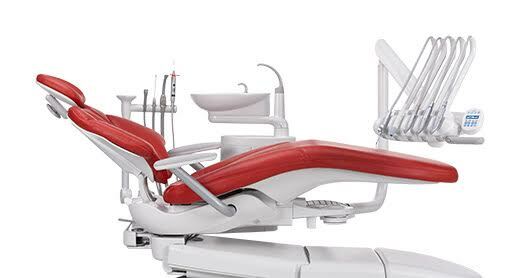 We would be pleased to discuss your requirements for essential new dental equipment. We can provide you with an up-to-date surgery layout in the form of computer designs/plans as well as a quotation. 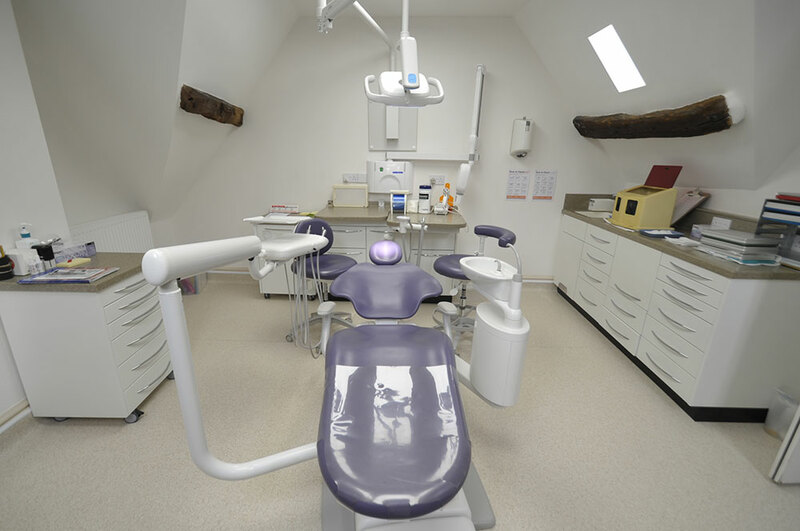 We would schedule and co-ordinate the installation of your new dental equipment; manage and execute the project efficiently and within the agreed timescale. If you are interested in replacing or upgrading your existing dental equipment then contact us, click here.